Welcome home. 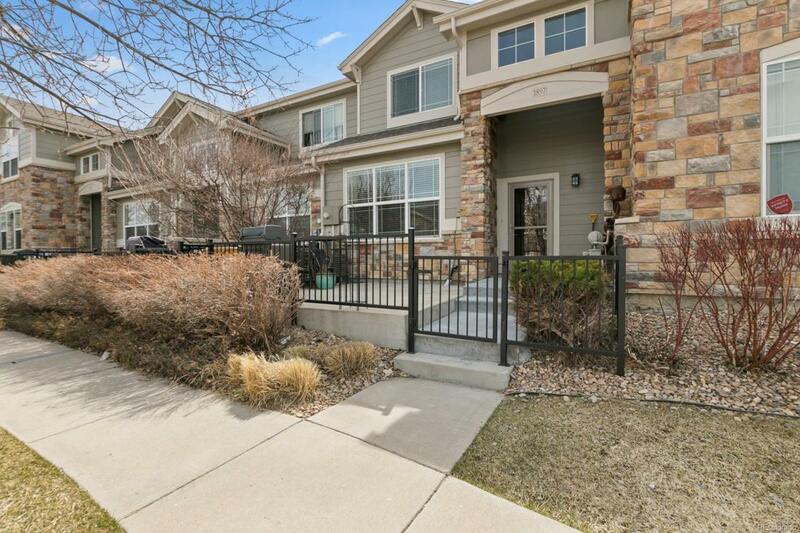 This beautiful 2-bedroom, 3-bathroom Murphy Creek Townhouse is located conveniently off of E-470 and Jewell.New acacia wood floors welcome you as you walk into this bright and open floor plan. 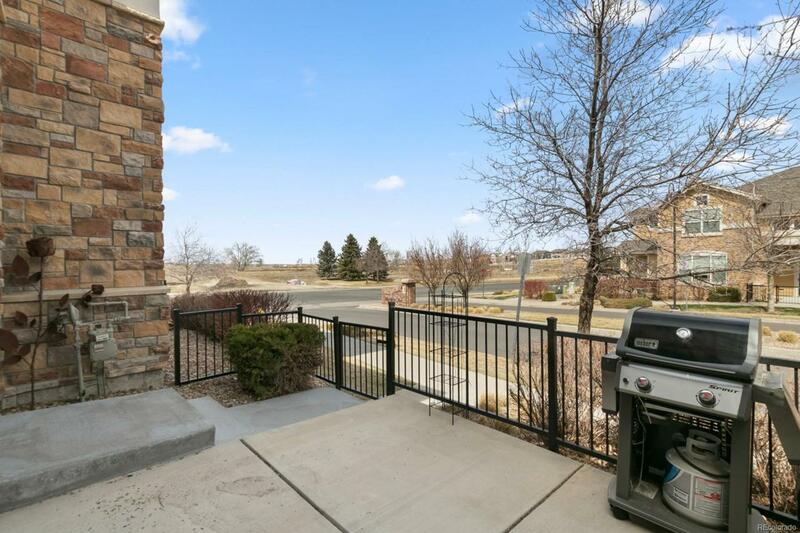 The kitchen features a new 5 burner gas stove, stainless steel appliances and new pullout cabinets for plenty of storage. The water heater is also new along with the water softener, both located in the attached 2 car garage. 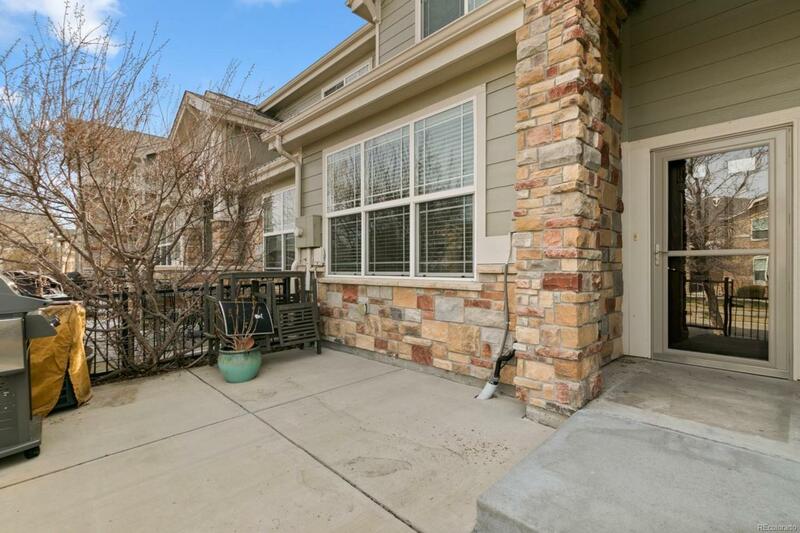 Two master size bedrooms with walk-in closets and two full bathrooms along with the washer and dryer are upstairs on the second floor. 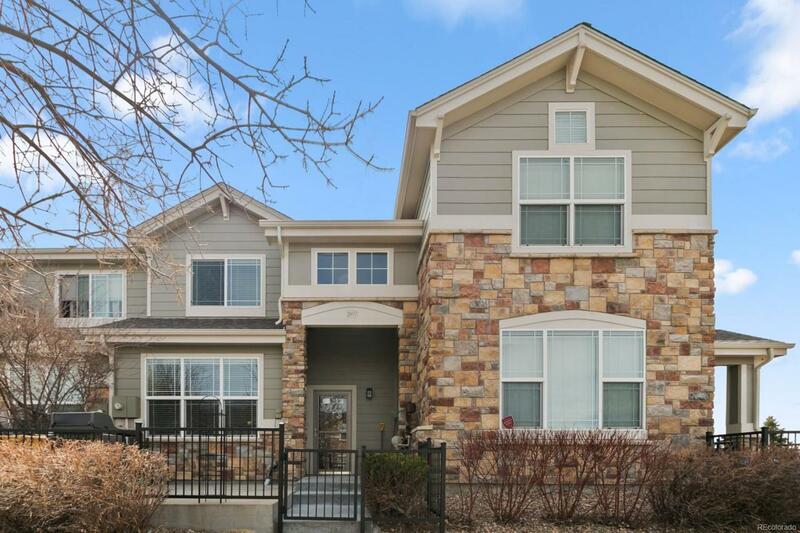 Located within walking distance of the clubhouse, tennis courts, and community pool along with several association parks that include playgrounds and a gazebo.